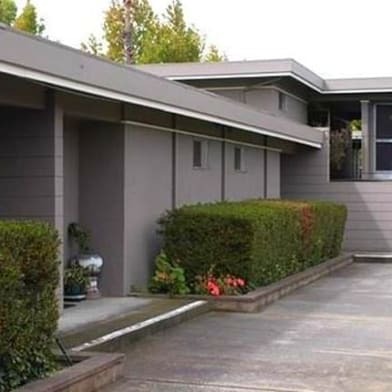 This is an excellent condo, smack-dab in the middle of Silicon Valley.Close by youll find the Apple campus and the N Wolfe Rd Google Shuttle stop. 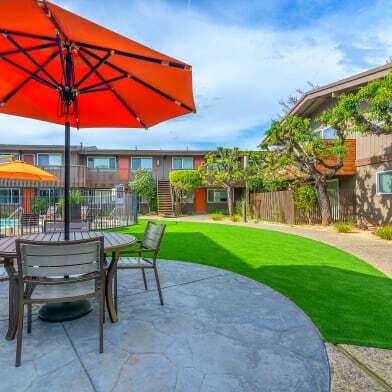 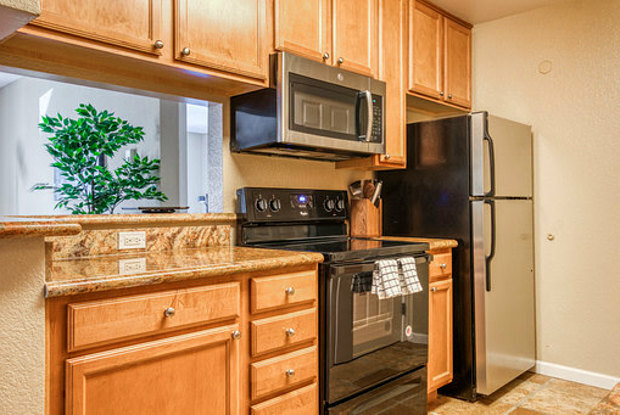 Enjoy a safe and friendly community with lots of amenities to make you feel right at home. 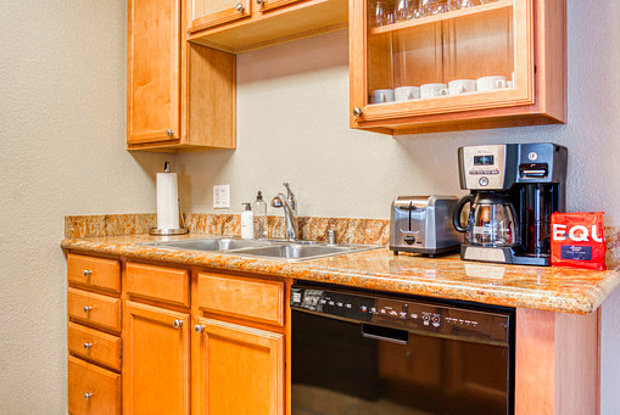 This unit features a/c, dishwasher, and in-unit washer and dryer. 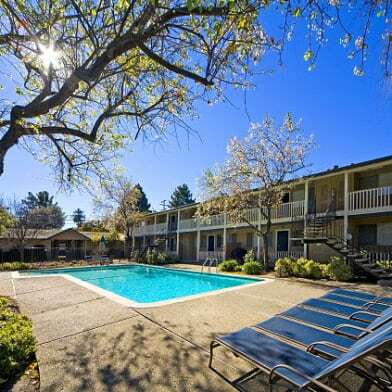 Complex amenitiesinclude a fitness center, swimming pool, hot tub, and playground and picnic areas. 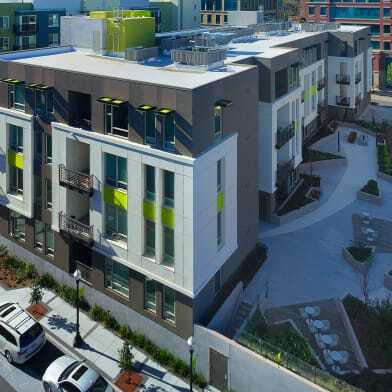 Have a question for 880 E Fremont Ave?